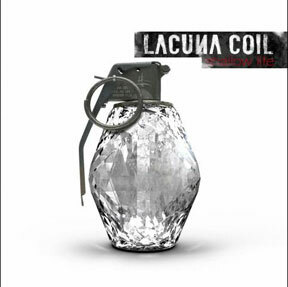 Century Media are to release a deluxe 2CD edition of Lacuna Coils 2009 album ‘Shallow Life’. As well as the original music from the album, the deluxe edition includes previously unreleased tracks and acoustic arrangements on a separate CD. The deluxe edition is due for release on 22nd January in Europe and 25th January in the UK. 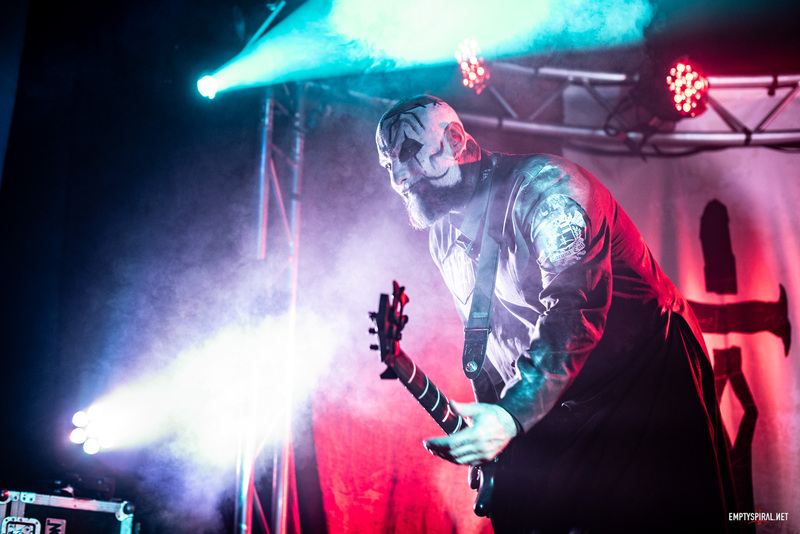 Vote for Comalies in Metal Hammer's 'Album of the Decade' Poll →← Vote for Emptyspiral at the Femalemetal.com! ‘Shallow Life’ Debuts Billboard Album Chart at Number 16! ‘Shallow Life’ Release Dates Confirmed!